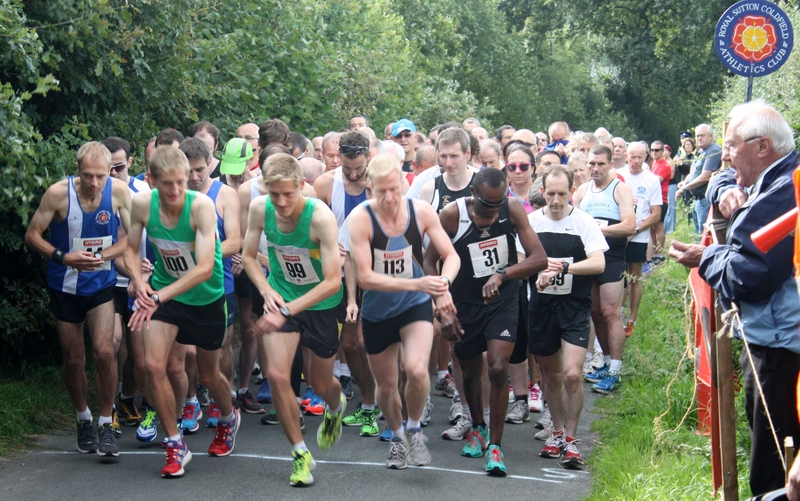 Just one month to go until the Little Aston 5 mile road race and 2 mile fun run. The races take place on Sunday 31 August starting and finishing at Little Aston Primary School and taking in the undulating country lanes. Get your entry forms in now!!! Better late than never, a few results to catch up on. The YDL results for the lower and upper age group meetings are now available on the PoT. There were some particularly strong performances for the throwers. At the U13/U15 meeting Regan Keating set a new club record of 8.57 metres in the under 13 shot, which takes her to number 4 in the West Midlands rankings. She came 2nd in the ‘A’ competition – Not bad after 6 weeks training and in her first competition! Elsewhere Rob Andrew set a new Club record for the M50 1 mile of 4.42.58 at a BMC race in Oxford. Well done all! Fiona’s hurdles are on half five till seven tonight. Then she’s doing hurdles 6-8pm next Thursday. Then there will be no more hurdles till she’s back off her hols in September. 4 brave runners battled through the monsoon on Saturday morning in the latest RSC Grand Prix event at Kingsbury Parkrun. Paul Davey was first home in 17.41 to take the top points. The other runners were Russell Simpson (17.55), Dean England (18.56) and Matt Powell (20.16). Updated results tables to follow shortly…. Royal Sutton at the Commonwealth Games!!! Laura Whittle is not the only Royal Sutton athlete on show at the Commonwealth games. 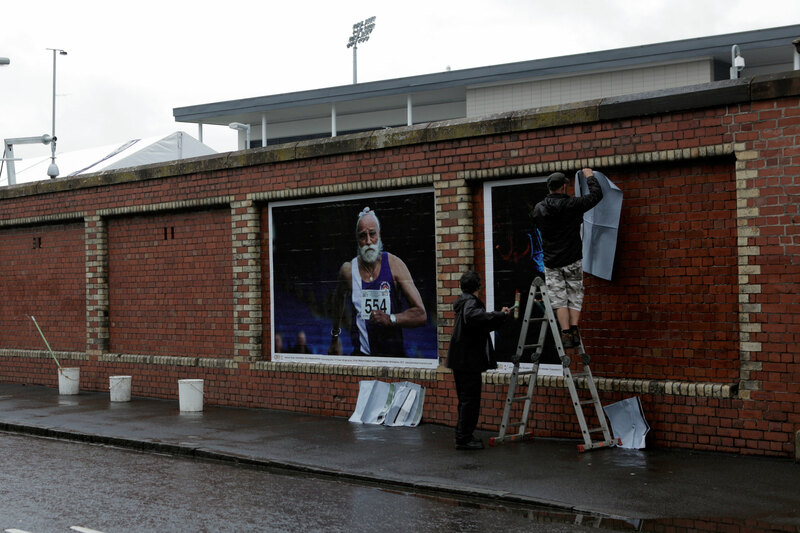 Check out this picture of veteran athlete Jhalman Singh (taken by Alex Rotas) which is being displayed outside the Scotstoun Stadium on Dane’s Drive.